Jeff Sultan's practice, spanning more than 30 years (including 25 years with JMBM), emphasizes oil and gas, purchase and sale of California properties, corporate securities including public and private offerings and 1934 Act matters, 1933 Act registration and exemption issues, venture capital transactions, public and private mergers & acquisitions, limited liability companies, general partnership, limited partnership, limited liability partnership and joint venture organization, formation and operation, oil and gas matters, investment advisor and investment company issues, and legal opinions in business transactions. 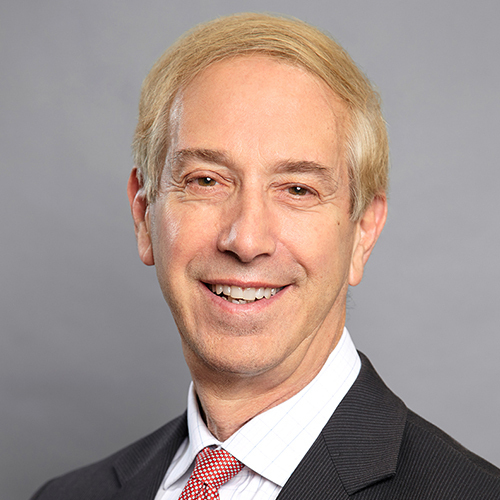 In the area of syndicated offerings, Jeff has extensive knowledge of all aspects of public and private real estate and energy-syndicated limited partnerships, partnership rollups and partnership dispute resolution. He specializes in serving the following industries: oil & gas, restaurants, hotels & hospitality, as well as high-tech, hospitals, and outpatient medical facilities.